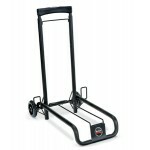 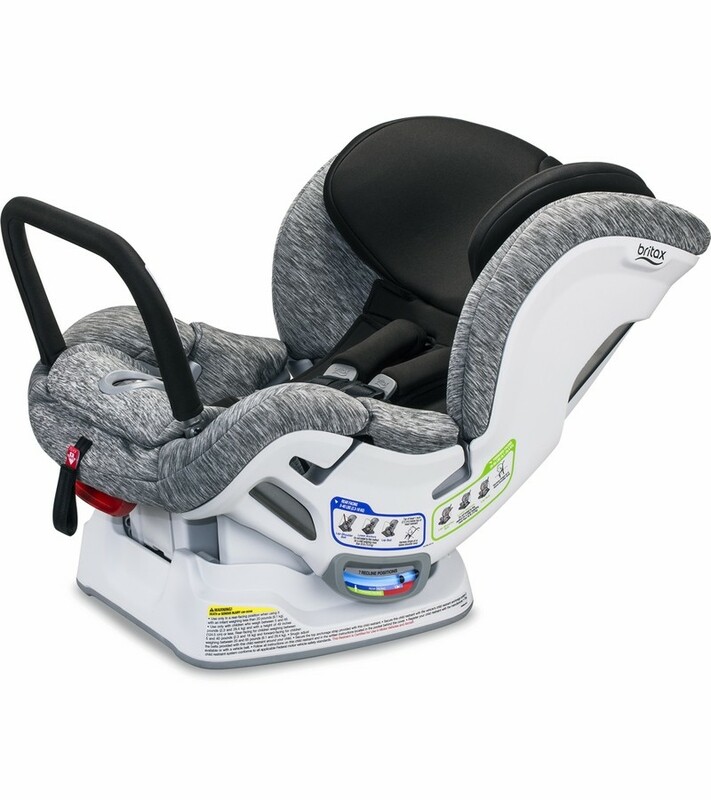 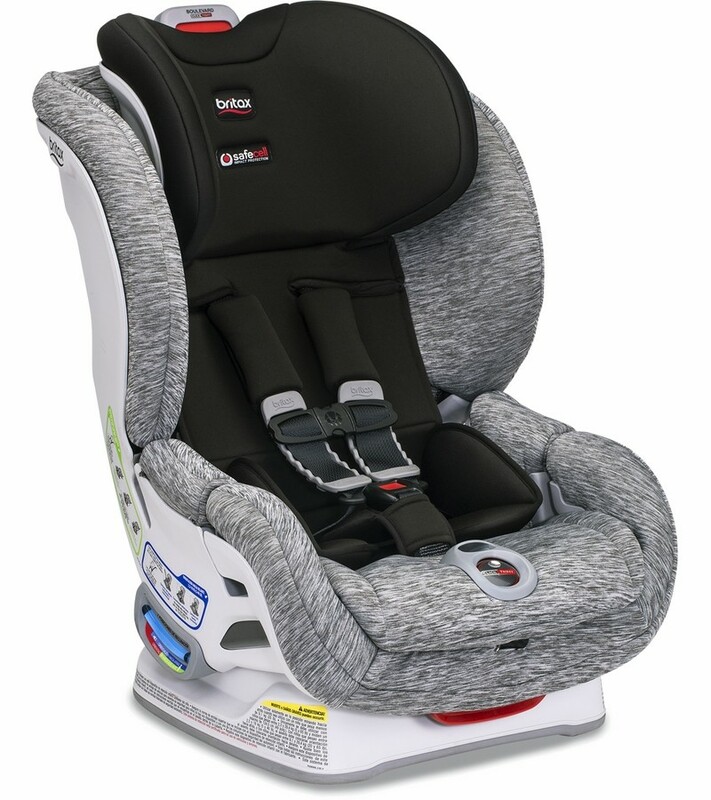 The Boulevard ClickTight ARB has Britax's patented ClickTight Installation System, two layers of Side Impact Protection, Click & Safe Snug Harness Indicator, impact-absorbing base, impact-stabilizing steel frame, and an anti-rebound bar for peace of mind while you?re on the go with your little one. 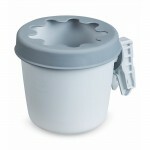 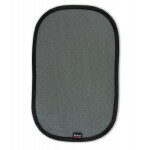 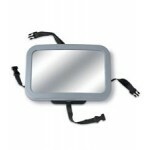 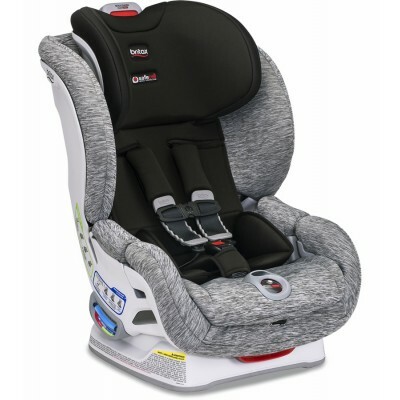 Britax Head & Body Support..
Britax Convertible Car Seat Cup.. 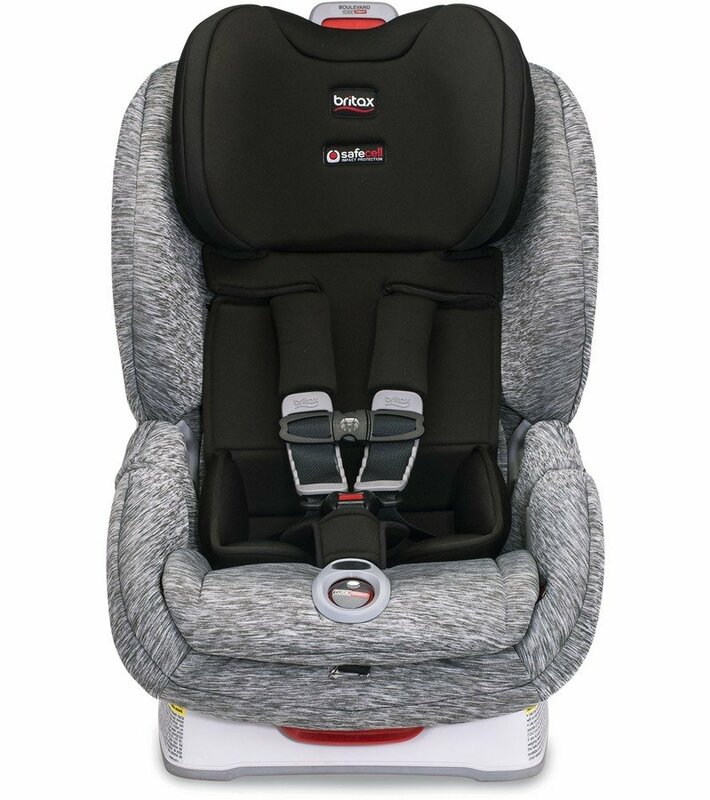 Typically up to 75 percent of car seats are installed incorrectly, but Britax's revolutionary ClickTight Installation System is the safest and easiest technology on the market. 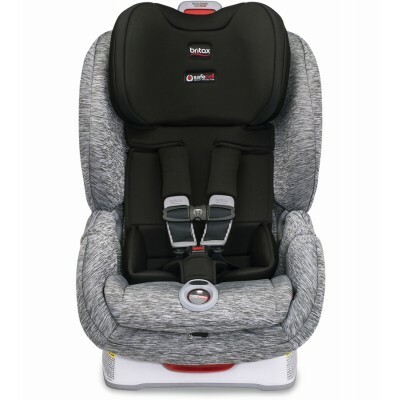 Just open the front of the car seat, buckle the seat belt across and click the seat shut. 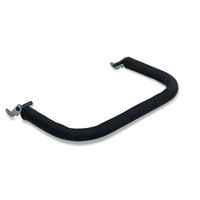 That?s all you need to do for rock-solid installation ? 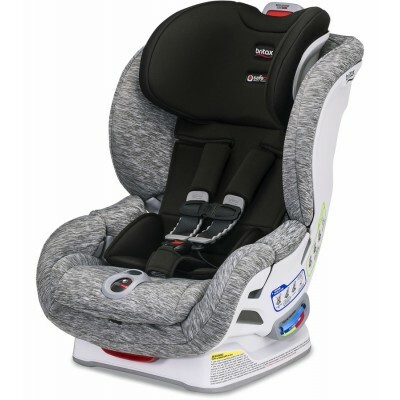 the seat won?t budge and you can travel worry-free with your child. 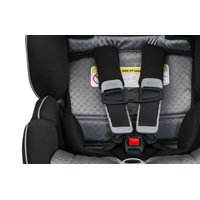 Almost 60 percent of car seat harnesses are too loose. 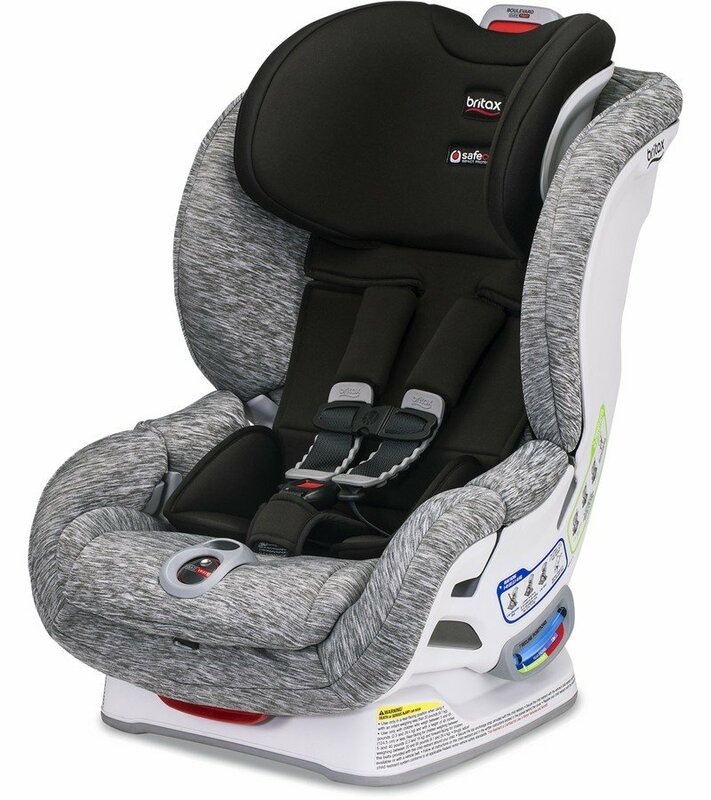 Britax?s patented Click & Safe Snug Harness Indicator takes the guesswork out of seating your little one and lets you know that your child?s harness is within range of proper tightness with a click sound. 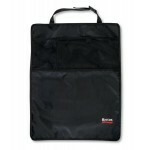 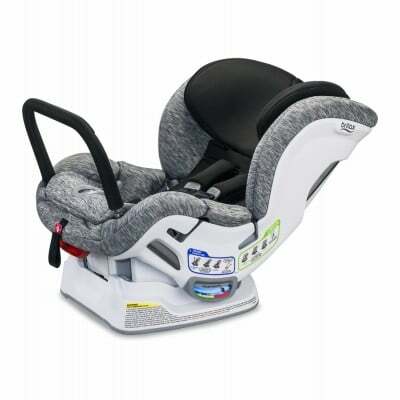 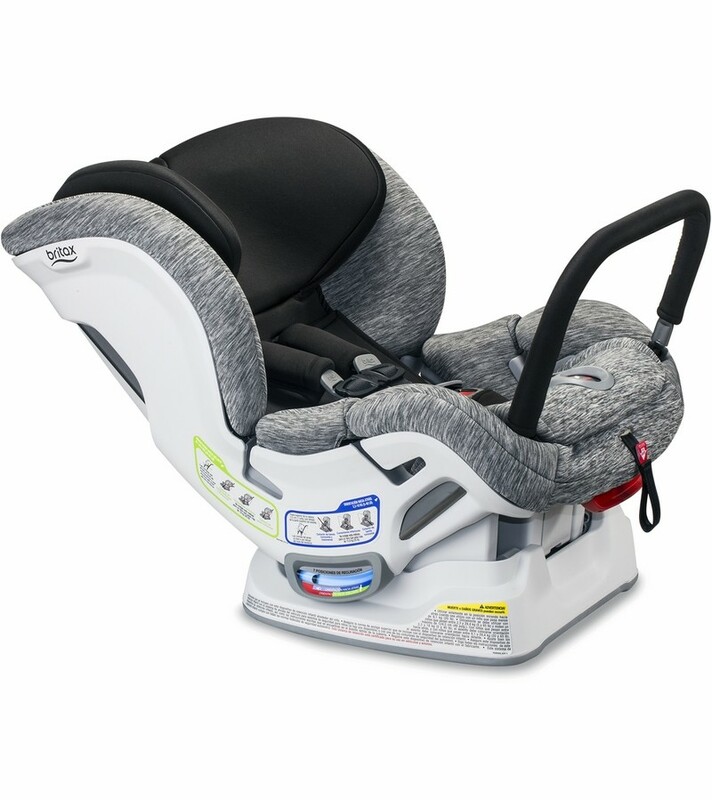 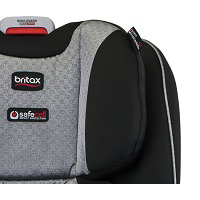 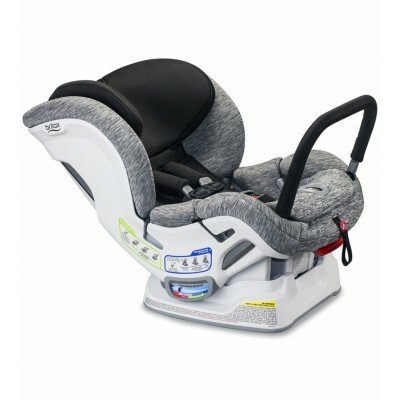 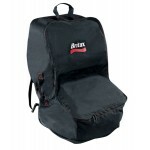 Britax-patented staged-release stitches slow the seat?s forward movement during a crash. 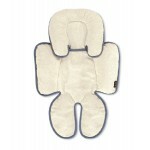 Impact-absorbing harnesspads adsorb energy and reduce your child?s forward movement during an impact.